Join SMART Amazing 25 Anniversary Promo and Win P25 Million! I have a good feeling that 2019 is going to be my year. So I am going to bring out all my good luck charms and take a shot at winning P25 million cash prize with ‘Smart Amazing 25’ raffle promo! ‘Smart Amazing 25’ is part of the 25th anniversary celebration of Smart Communications. Since they want to celebrate big, they want to hold their biggest raffle promo ever! 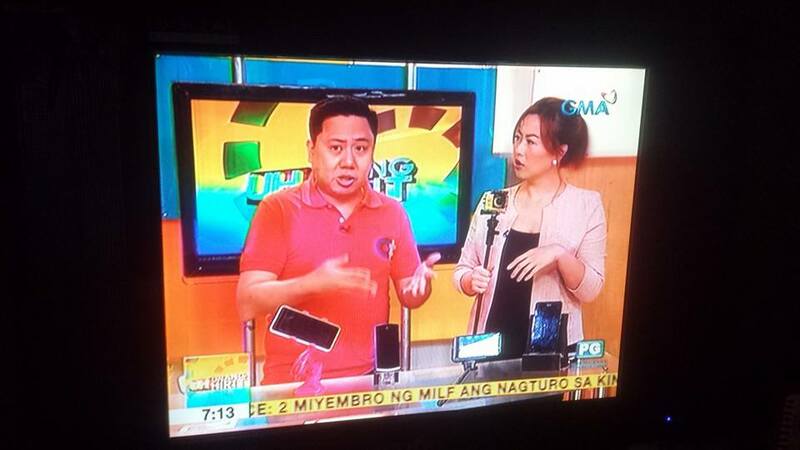 “‘Smart Amazing 25’ raffle promo is our way of rewarding our customers all over the country, who continue to inspire us in our mission to deliver services and solutions that help improve their lives and give them amazing experiences,” said Andrew L. Santos, PLDT-Smart FVP and Consumer Marketing Head. Let’s not waste this opportunity! Use your rabbit’s foot and join Smart’s big celebration by registering to the Smart Amazing 25 raffle promo now.